One of the most coveted jobs in the video game industry–at least for people on the outside of the industry–is that of the tester. Testers get to play video games before they are released to the public, and look for bugs. Sound like a dream job? 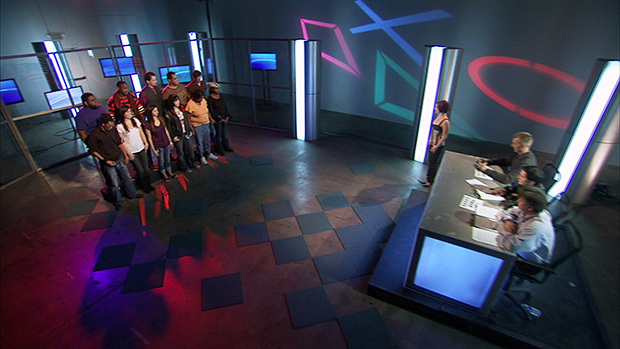 Then you might want to tune in to The Tester, a new reality show about contestants competing to become a video game tester at Sony, will debut on the PlayStation Network February 18.
are the same folks behind The Surreal Life and Rock of Love. 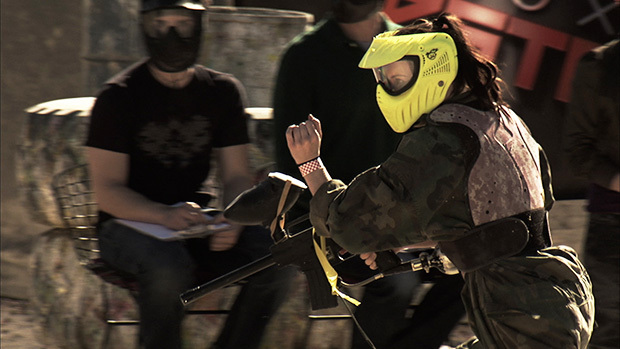 “Our strategy has always been around creating a premier entertainment destination for gamers and the gamer lifestyle. It made a lot of sense to have original programming as part of that strategy,” said Panico. Is The Tester the first step toward a 24-hour TV channel on PSN? “We definitely foresee this growing into other seasons and possibly spin-offs,” said Panico.